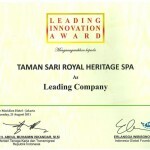 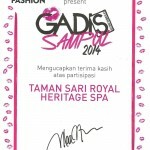 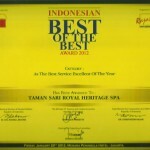 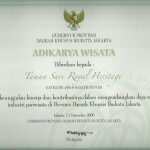 Taman Sari Royal Heritage Spa is available for business partnership thru franchise system. 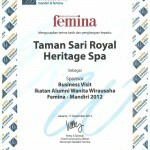 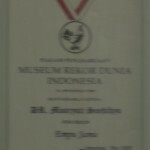 It has a unique design, a traditional spa based on Javanese culture. 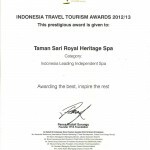 it offers profitable business with strong and prestigeous brand and supported with well trained therapist and profesional spa management.